Rufus helps create bootable disks in just 1 click, however, if you are a Mac user you will find difficulties in getting Rufus for Mac. Here is a complete guide on How to use Rufus Alternatives for Mac that are free to download and can help you create bootable disks or flash drives easily. We all use USBs and Hard Disks extensively in today’s age, to store all kinds of data. And while we use them, it is sometimes required that we format the USBs or format them and create a bootable drive or Live USBs. There are tons of cases where users have to create a USB installation media from a bootable ISO, which would require a bootable USB drive. All of these requirements can be fulfilled by a powerful Open Source Software for Windows, called ‘Rufus’. Developed by Pete Betard, this software is highly popular among Windows Users for creating bootable drives. The main reason for that is that it is completely free. But what if you wished to use Rufus on a Mac Platform? Is there a Rufus for Mac? If you are looking for the answers to these questions, you’ve come to the right place. In this article, we will be discussing Rufus for Mac and the best alternatives. Sadly, there is not a version of Rufus for Mac. However, there are plenty of Rufus alternatives for MacOS, each better than the other, that serve the same functionality as Rufus. We will be going through each one of them one by one. We have selected these software’s such that they are free, just like Rufus. Let’s get started! A free and cross-platform utility software, UNetbootin is extremely powerful and create bootable Live USB flash drives for you. It is easy to use. You just have to load the ISO file, select the ISO file or distribution that you want to download and choose a target drive. UNetbootin is just like Rufus, and we highly recommend it as an alternative to Rufus for your Mac. You can get UNetbootin here. If you are all about interface and want an application to create bootable USBs for you on Mac, then you should check out Etcher. Etcher is also open source, just like Rufus, and allows you to burn images to drives. The interface is extremely simple and appealing, even though the features are limited. However, we believe it makes for a really good alternative if you want to use Rufus on Mac. You can check out Etcher here. Developed by the Deepin Team, Deepin Boot Maker is known for its simple and easy to use interface. It is an open source software that you should use as an alternative for Rufus on your Mac computer. All you have to do is, select an ISO file, select a drive, and you’re good to go! 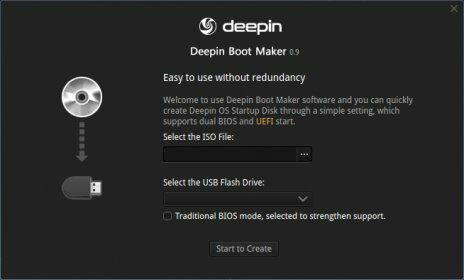 Get Deepin Boot Maker here. This tool is very similar to UNetbootin, although Unetbootin is more stable. However, Multiboot USB does come with tons of features. This cross-platform application is completely free and open source. 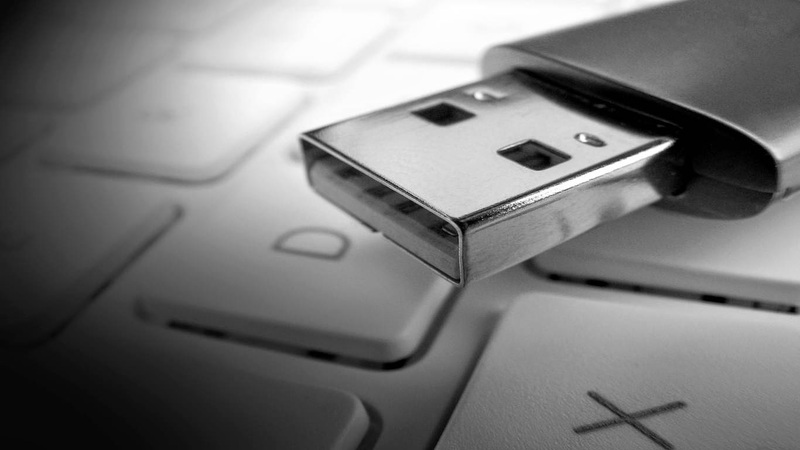 Using this, you can make bootable USBs without erasing existing data. You can also uninstall installed OSs and write ISO images to a disk. And still, these are a handful of the Application’s utility. This software worth a try for sure. Download the Multiboot USB and see for yourself. 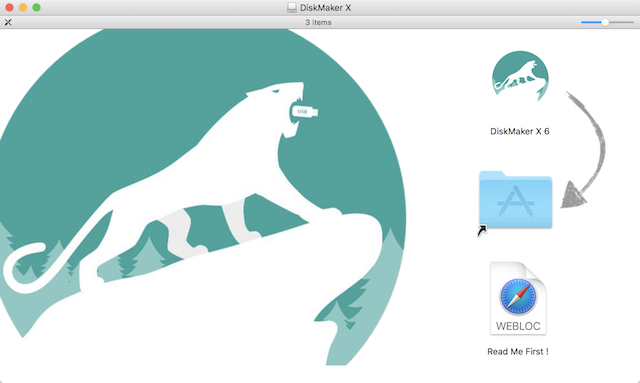 DiskMaker X is another great tool that you can use to create bootable drives on your Mac OSX. It can find the installer program using Spotlight and it will make the bootable disk. It will also make the drive look nice. 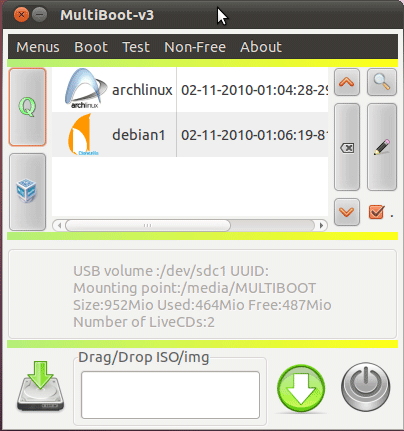 Sporting a great interface, the task of creating bootable USBs can be done within click using DiskMaker X. It is a worthy alternative if you wish to use Rufus on your Mac. You can try DiskMaker X here. Here are some other applications that you can also try if you are not comfortable with the ones listed. These are also good alternatives to Rufus for Mac, and will perform the required task- Mac Linux USB Loader, ROSA Image Writer, dd, Install Disk Creator, balenaEtcher, SARDU, MultiSystem and more. We hope that by reading this article you were able to find the best alternative to Rufus for your Mac and were able to do all the functions Rufus does, such as easily create Bootable USB Drives and burning ISO files to USB and much more. If you have any queries regarding any of the tools mentioned above, you can drop us a comment below and we will do our best to get back to you with a relevant answer.